Everyone dreams of a fairy tale type of wedding as it signifies a great and magical start of taking the next chapter of life ahead as couples. But as much as we would like to have a perfect wedding, the most important part of tying the knot is to understand the true significance of marriage. Above the dazzling ring, the angelic choir and theme songs, the famous roster of sponsors, the main highlight should be you and your spouse as you share your love and promises to each other. It is ironic though that no matter how perfect your wedding day was, it doesn’t guarantee a perfect married life. Mond de Armas of Alabang New Life Christian Center, together with his wife, Leigh Cecilia de Armas, President and CEO of BrandSpeakAsia, shared some wisdom to soon-to-be-married couples as well as those who are in a relationship on having a strong marriage. 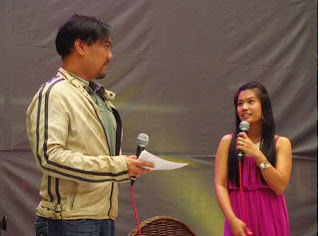 The couple’s talk kicked-off on the first day of the Love Expressions Wedding Fair in SM Southmall, Las Pinas City. For Mond and Leigh, love languages are one of the most important aspects of preserving a healthy marriage as shared by Gray Chapman in his books. The five languages discussed were Affirmation of Words, Quality Time, Gifts, Act of Service, and Physical Touch. Overall, the couple emphasized that constant communication and putting God at the center of the relationship makes the marriage stronger over challenges. 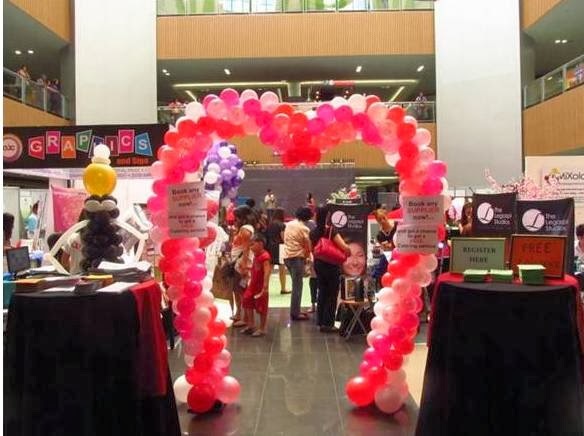 The Love Expressions Wedding Fair held recently at the Ground Level, Event Center of SM Southmall, Las Pinas City also highlights Wedding Planning and wedding suppliers under one venue. Mond and Leigh de Armas speak about Love, Dating, and Relationships at the Love Expressions Wedding Fair in SM Southmall, Las Pinas City. Couples inquire and even book suppliers on the spot at the Love Expressions Wedding Fair.